I am a massive sports fan – I always have been. Growing up I played every sport I could; from Football and Rugby right through to Athletics and Karate. My two main sports growing up were football and rugby. I played rugby right up until university where I decided to then focus solely on football (after seeing the size of the rugby lads it just made sense!) And through football, I have been able to pursue further education in America, and so I am extremely grateful for the opportunities it has presented me. 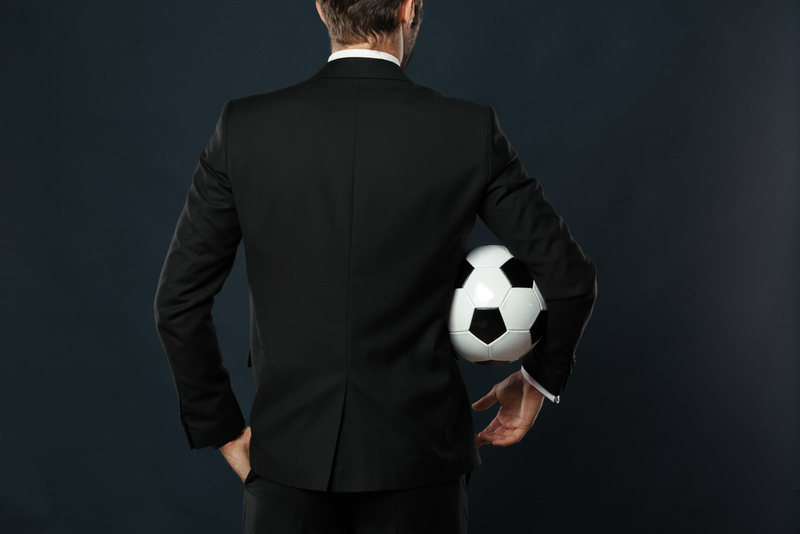 What I have realized in the last 2 years of running a company are the striking comparisons between the 2 fields of business and sport – that the fundamental factors for determining success are applicable in both. 1. Sport helps to create a winning attitude; relentless determination and discipline are what drives sportsmen and women on, regardless the size of the obstacle ahead. To be a winner in any sport requires training, putting the hours in, making sacrifices to achieve your goals and the resilience to face setbacks and failures. The same characteristics are required in business: a laser-like focus on goals, the motivation to continue even after setbacks, and the understanding that success is something that must be worked for. 2. Keep a pulse on your competition; A large part of any success within sport boils down to knowing how other great teams have achieved their levels of success. And then learning, applying and adapting to replicate those same levels. Successful entrepreneurs recognize and understand the importance of learning from others. Seeking out those at the top of their field and learning from them. 3. Builds confidence; Competitive athletes tend to be confident because they are used to knowing what they want and going after it. These confidence levels can also be seen in more physical forms, such as a firmer handshake or stronger voice. Confidence is critical in the world of business. It gives courage to your conviction. It allows you to deal more effectively with confrontation. It allows you to lead a team and not be intimidated by those more senior. It allows you to take risks. 4. Exercise releases endorphins, which trigger positive feelings within the body. It can also improve sleep patterns and act as a distraction from stress. What I have also found, is that healthier people are better equipped to deal with the physical demands of their jobs, such as long hours or traveling demands. 5. Makes you a ‘team player’; to achieve success within sport requires effective teamwork, and business is no different. In business, you rely on the collective strength of your people, working together towards a greater goal. I truly believe that the skills we learn from playing sports transfer easily to the world of business because they are deeply rooted in our belief systems, ethics, and habits.